Jost de Jager works as an independent management consultant at the interface of politics and business in national and international mandates. As a consulting specialist for the public sector, the housing market and the healthcare sector, he focuses on advising public institutions and private companies in regulated markets. His business contacts are structured as partnerships based on mutual trust and lasting many years – in strategy development, for acquisition projects or as representatives of company interests in the political context. 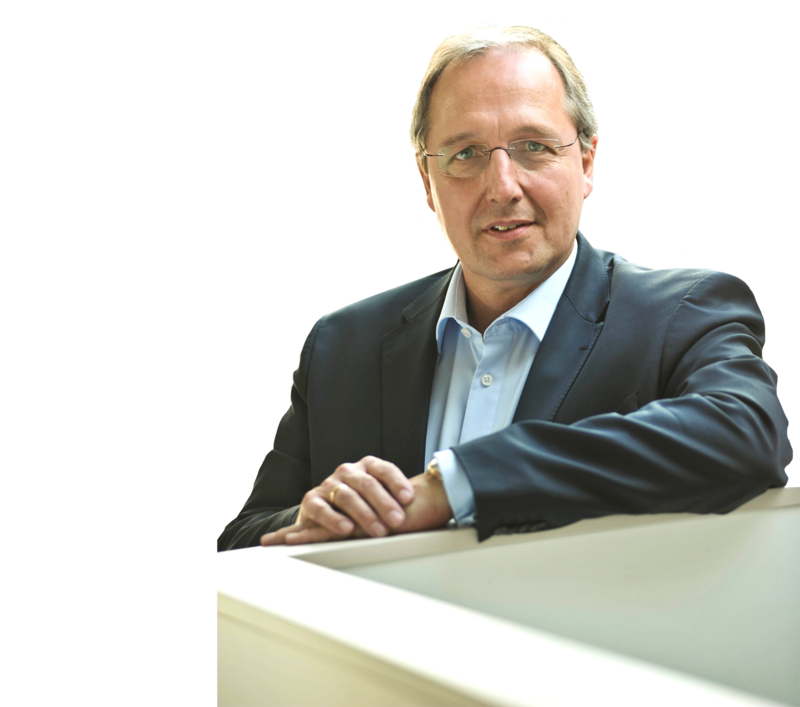 Jost de Jager can rely on experiences from two distinct backgrounds: From politics as a former legislator, state secretary and minister. And from the business world as managing director, supervisory board member and management consultant. His work combines his passion for the res publica with his dedication for entrepreneurship. His personal and professional experience enables him to combine the relevant social, political and economic aspects into an overall view.